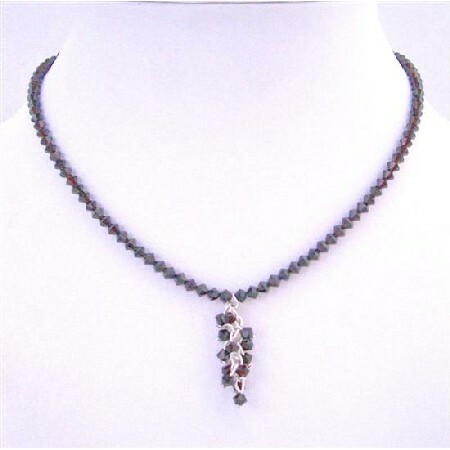 Worn in so many ways this classy Swarovski Garnet Crystals Deep Red with bunches of Garnet crystals dangling as drop down. Handcrafted Jewelry & can customize as per your requirement. This is such a Beautiful & vermil with Excellent quality. Perfect with any outfit Superr Grade RARE HIGHEST QUALITY. Good shinning surface quality with unique attractiveness & fashionable flair to this stylish. What is in this season? Check this out! Necklace a trendy Necklace a perfect piece for anyone to wear for a formal or casual occasion!.